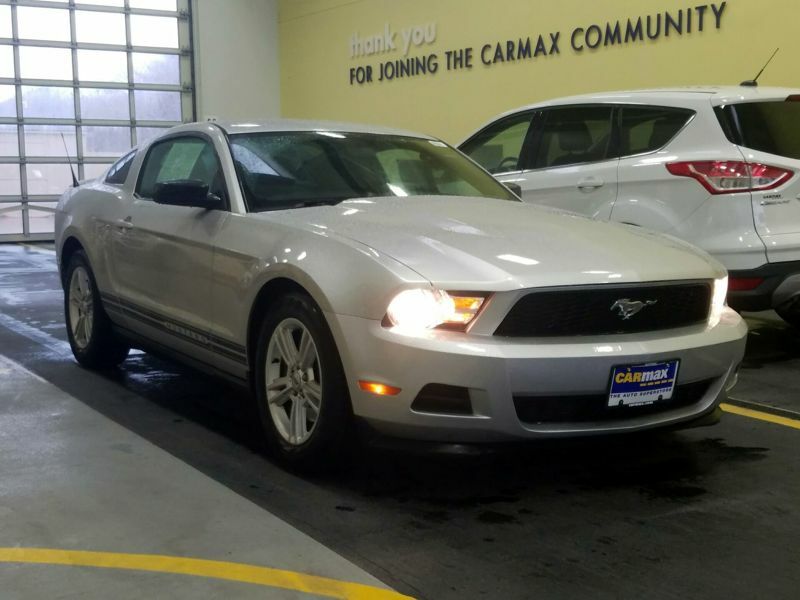 Transmission: Automatic Color:Silver Interior Color: Tan Average Vehicle Review: (4.581 reviews) If you're looking for an amazing car with a perfect blend of power, style and fun, then this is the car for you. I absolutely love my car, and couldn't be a bigger fan of the Mustang GT. This car embodies exactly what anyone looks for in a high performance vehicle. The v8 engine puts out plenty of power, and the car handles pretty nicely. 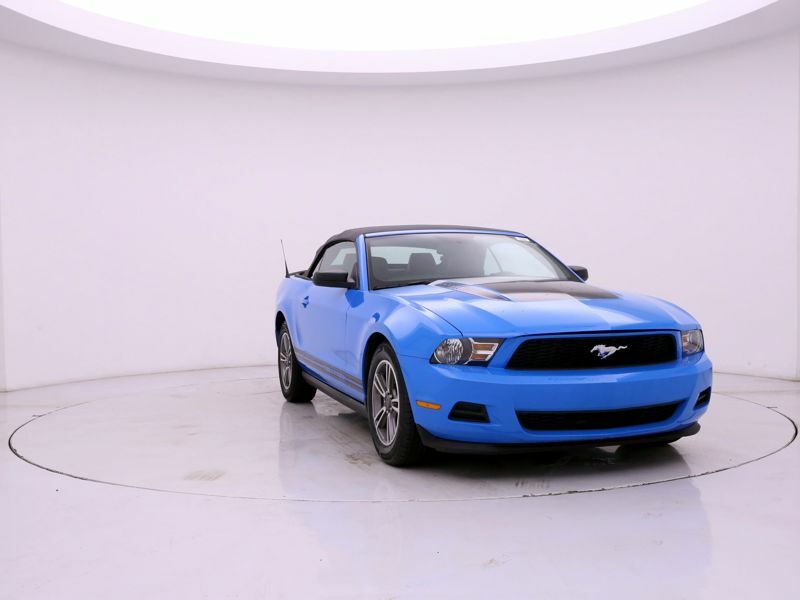 Transmission: Automatic Color:Blue Interior Color: Black Average Vehicle Review: (4.581 reviews) If you're looking for a fun car which gives you a sense of pride every time you step in, look no further than the Mustang. I purchased the 2011 V6 and, although it's not as powerful (or as loud) as its V8 counterpart, it's a joy to drive. After a long day at work, climbing into the Mustang for the drive home makes it all worth it. I have the six-speed manual and it shifts cleanly and smoothly. 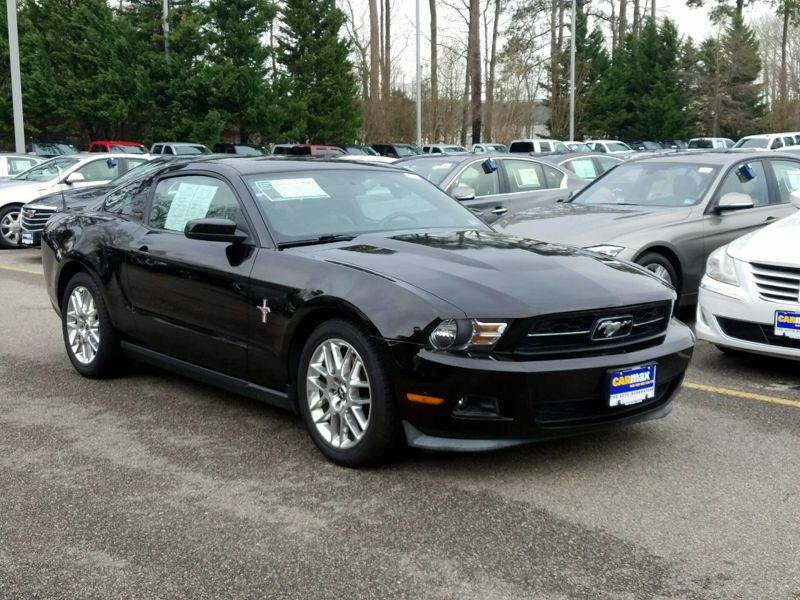 The ride is extremely comfortable and the acceleration is excellent for a V6. Although its a larger car, it doesn't feel like it once you get used to how it drives and handles. This is one of the most fun cars I've ever owned. 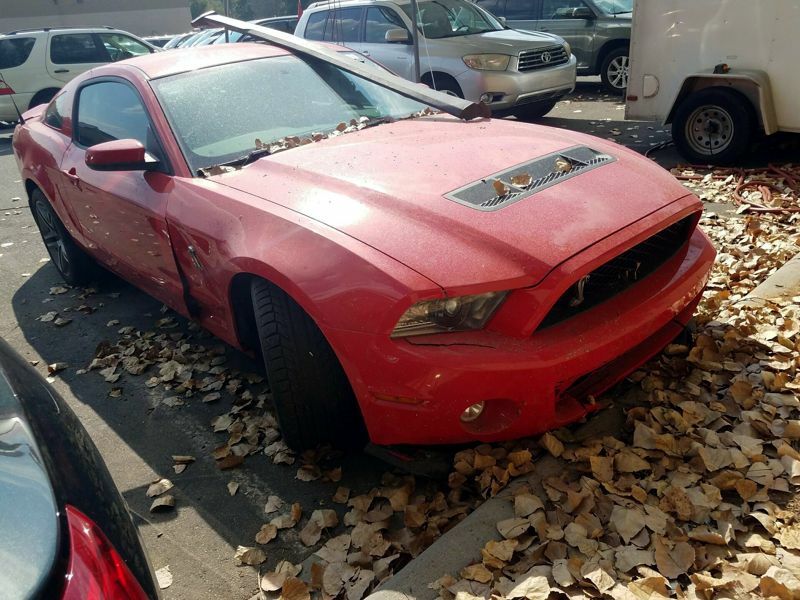 With a large assortment of aftermarket accessories to chose from, you can easily make your Mustang 'yours'. Transmission: Automatic Color:Black Interior Color: Gray Average Vehicle Review: (4.581 reviews) The car is a blast to drive and it gets lots of positive comments from people wherever I go. With its incredible power and the fun of driving a 6 speed car there is no better car for the value. Comfortable car to drive for long distances even with the more rigid set up of the suspension over my previous 2006 GT.